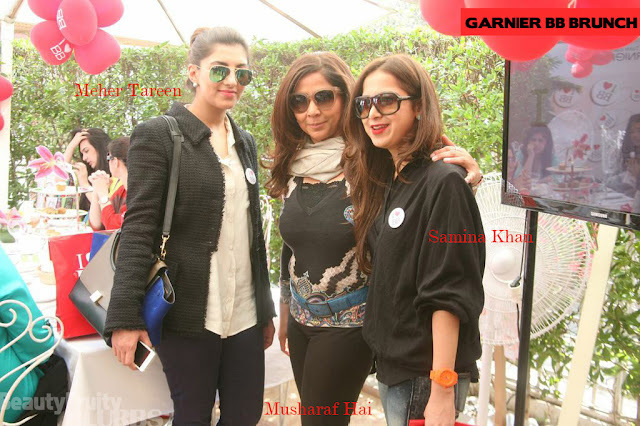 On the 20th of February 2013, Garnier hosted a brunch at Cafe Flo to introduce their new BB cream. 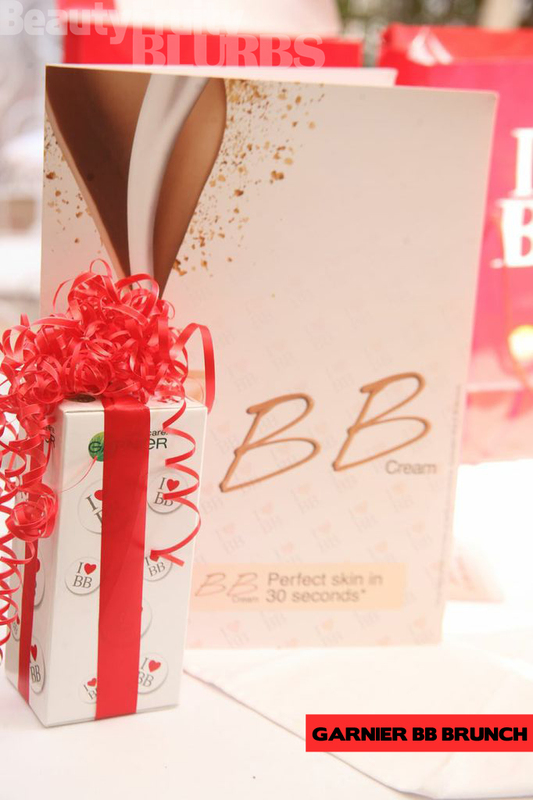 Now, you may ask what a BB cream is; well, it all started in Korea - basically, it is a 'blemish balm' (hence the 'BB') and is an all in one facial cream to replace the use of sunblock, foundation, concealer, moisturiser and so on. It is like a tinted moisturiser - and has to be applied in a similar manner as well. Garnier's angle on the BB cream, however, is that it is a "30 second miracle skin perfecter" - so for women that want a flawless look and are on the go, you just have to apply this cream, and instantly it will give you a smooth, flawless finish! Tempting, right? 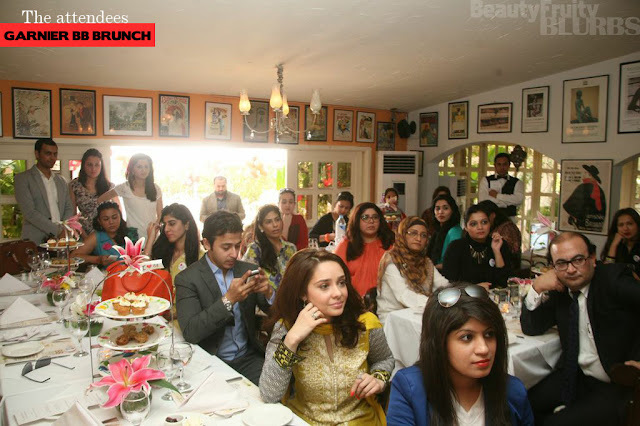 Unfortunately, I was unable to make it to the brunch, but the brunch was hosted by Musharaf Hai, and the attendees included Juggun Kazim, who is the brands spokesperson, Faisal Khilji; one of Karachi's leading dermatologists, Nighat Misbah and other well known personalities/journalists/bloggers. Juggun Kazim looking radiant, she is the brands spokesperson. 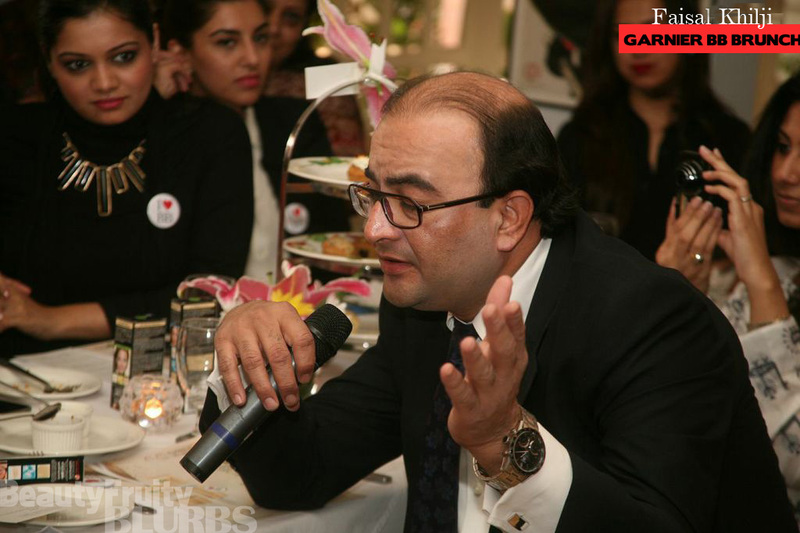 Faisal Khilji giving a speech. 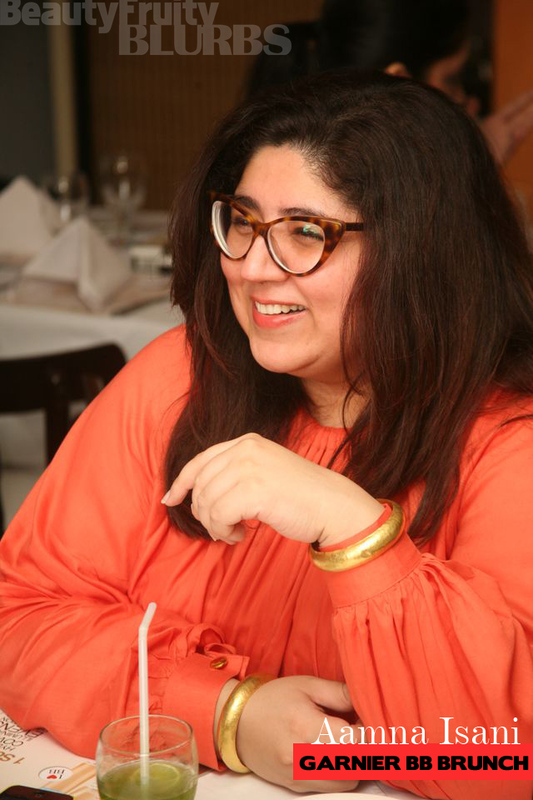 Meher Tareen, Musharaf Hai and Samina Khan.